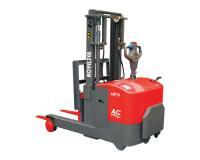 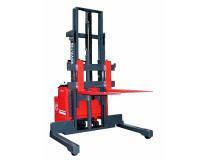 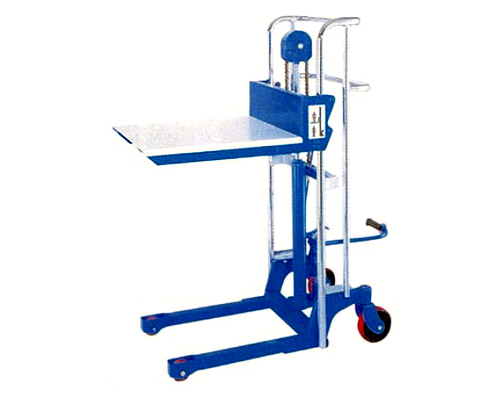 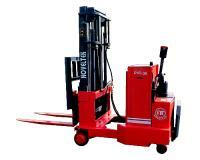 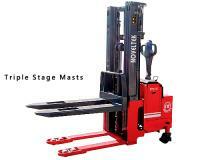 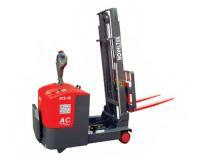 ● Manual foot operated lifting hydraulic stacker. 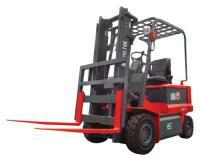 ● One wheel with brake is standerd. 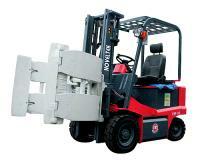 ● Two wheels with two brakes are option. 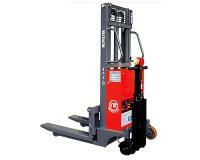 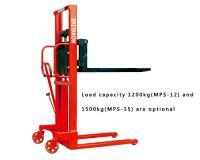 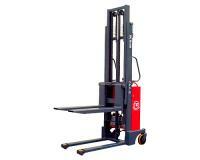 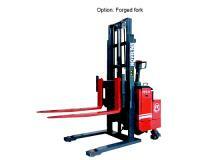 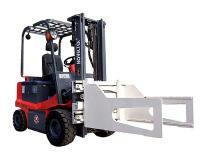 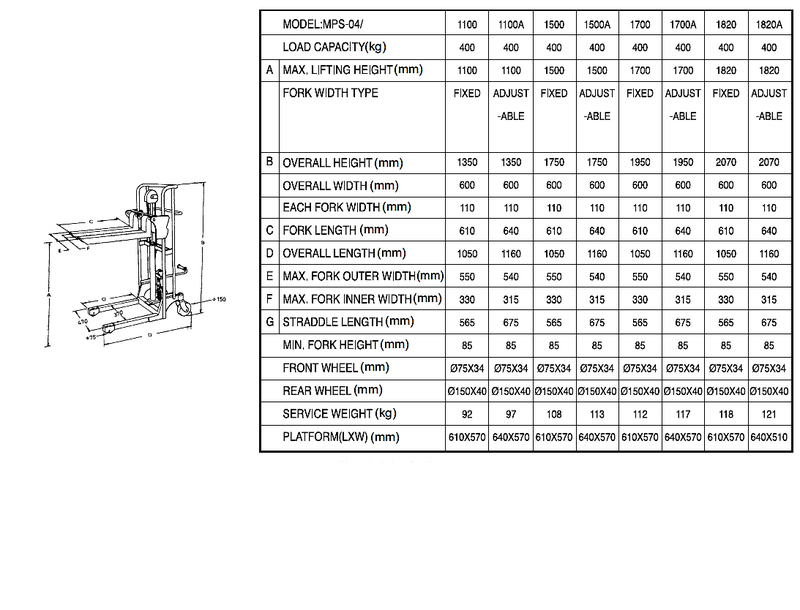 ● Maximum fork lifting height:1100~1820mm.